December 17, 2015 February 26, 2019 - The 'Noms. 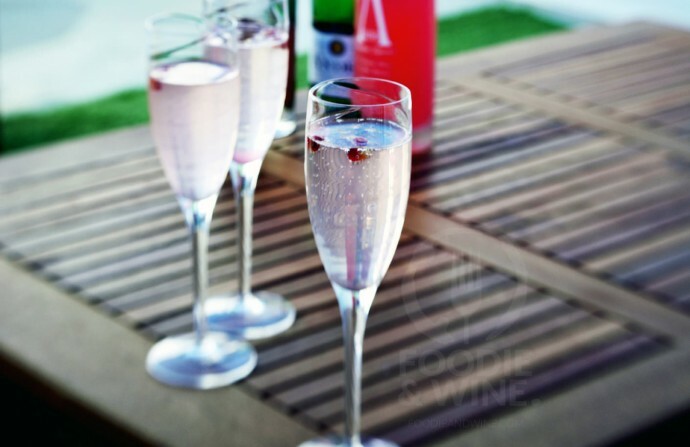 Pomegranate French 75. Recipe HERE. 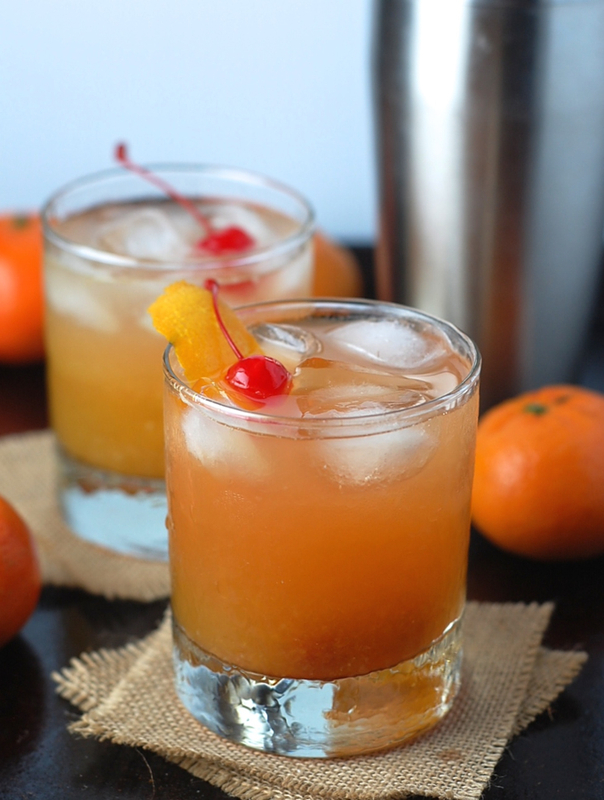 Honey Tangerine Whiskey Sour. Recipe HERE. 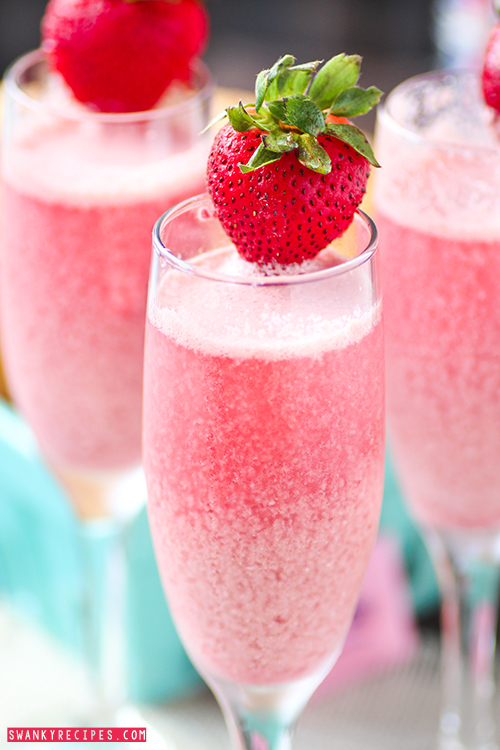 Strawberry Cream Mimosa. Recipe HERE. 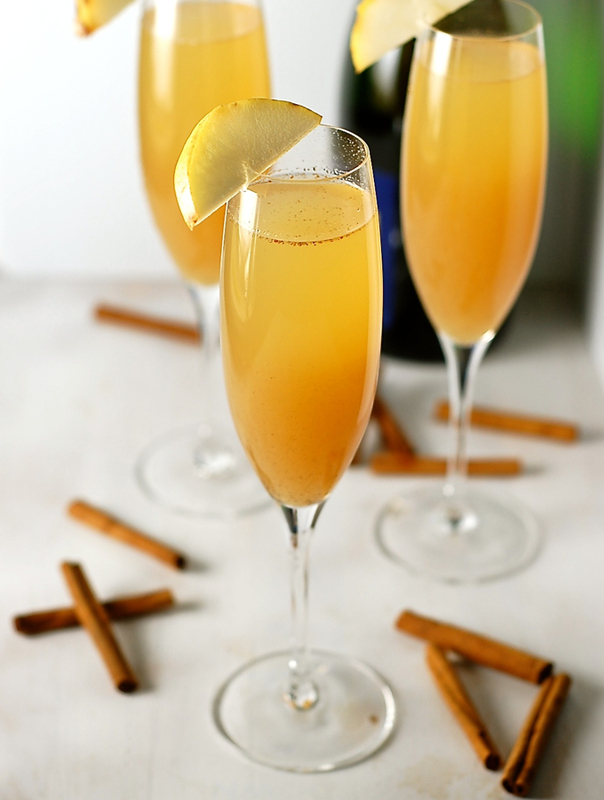 5 Ingredient Spiced Pear Bellini. Recipe HERE. 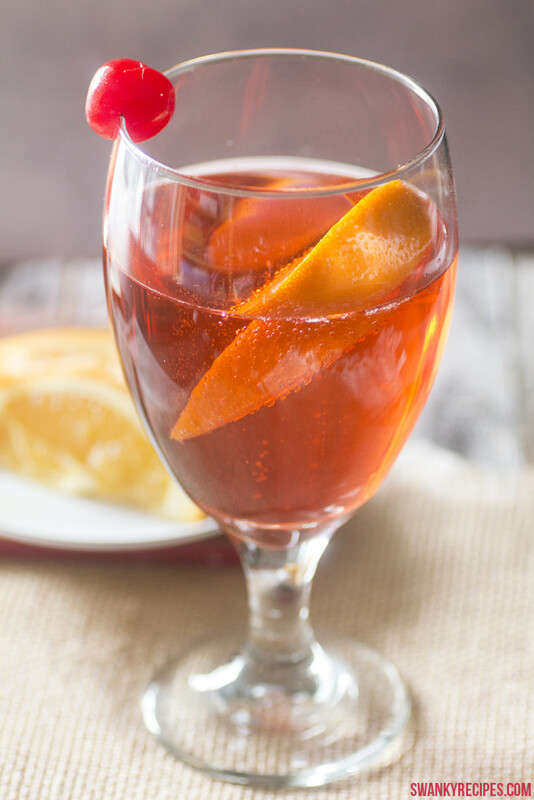 Refreshing Shirley Temple. Recipe HERE. Guava Ginger Zinger. Recipe HERE. Cranberry Lava Lamp. Recipe HERE. 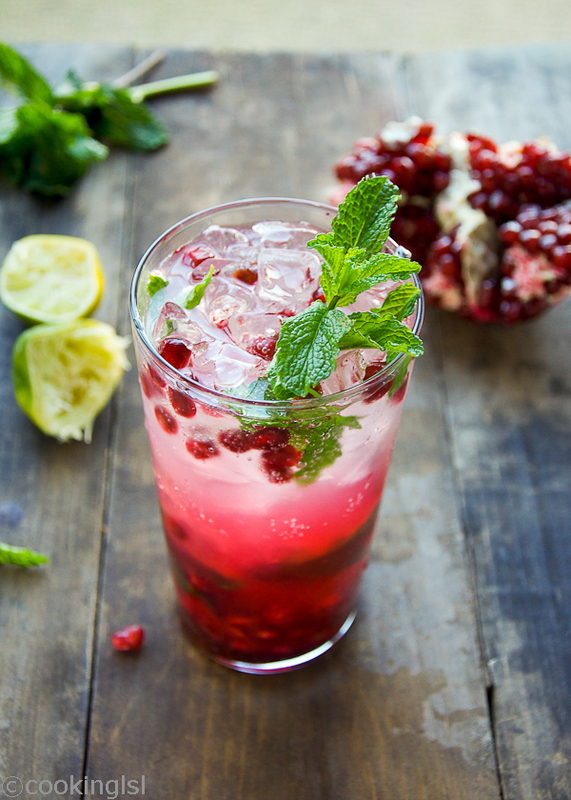 Pomegranate Mojito Cocktail. Recipe HERE. 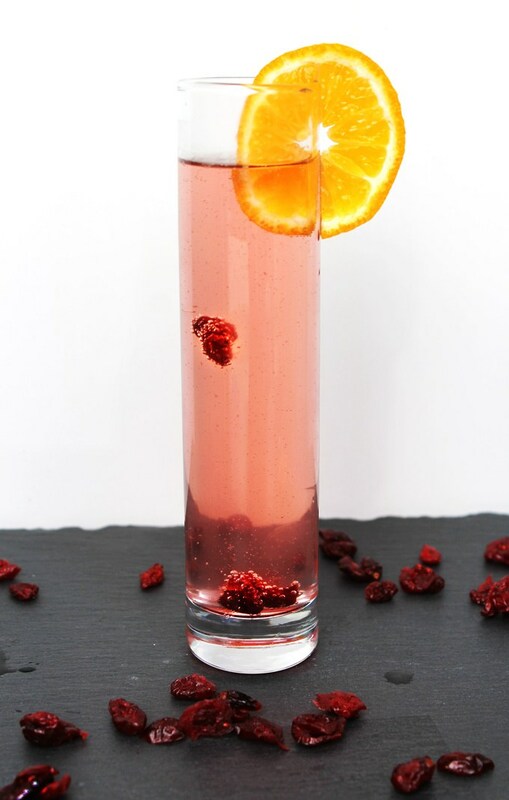 Cranberry Moscow Mules. Recipe HERE. 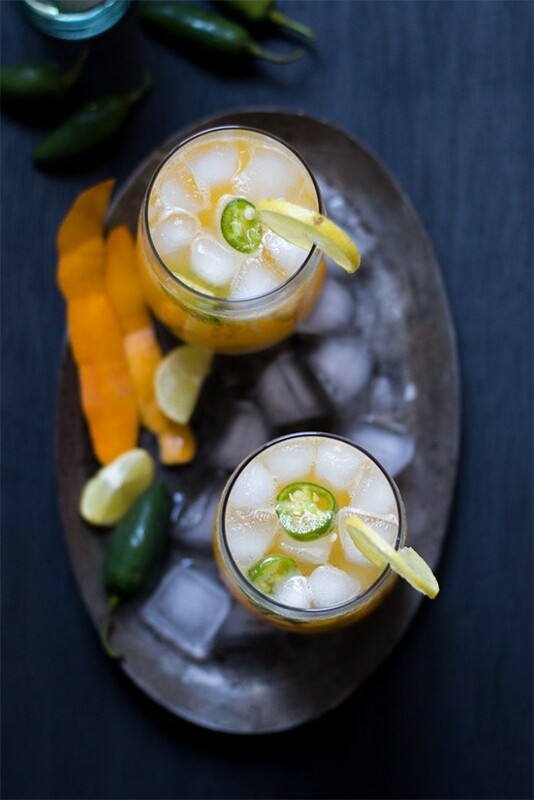 Mango Jalepeno Fizzy Cocktail. Recipe HERE. 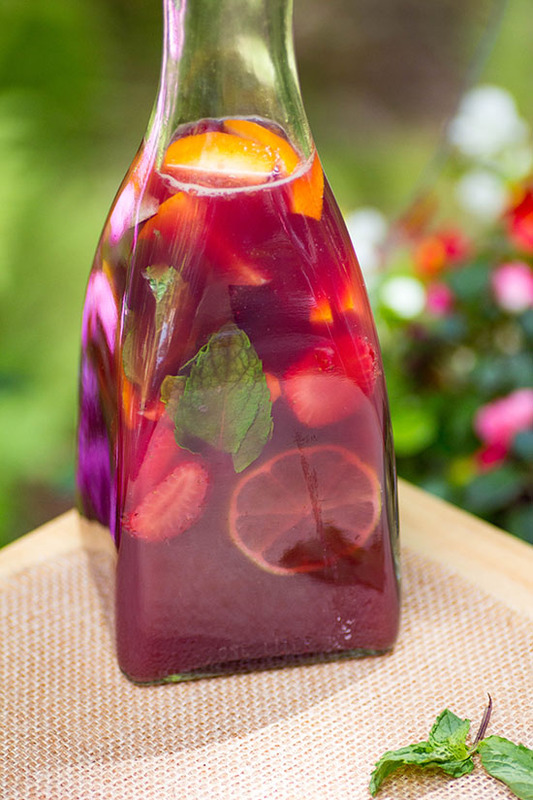 Red Wine Sangria. Recipe HERE. 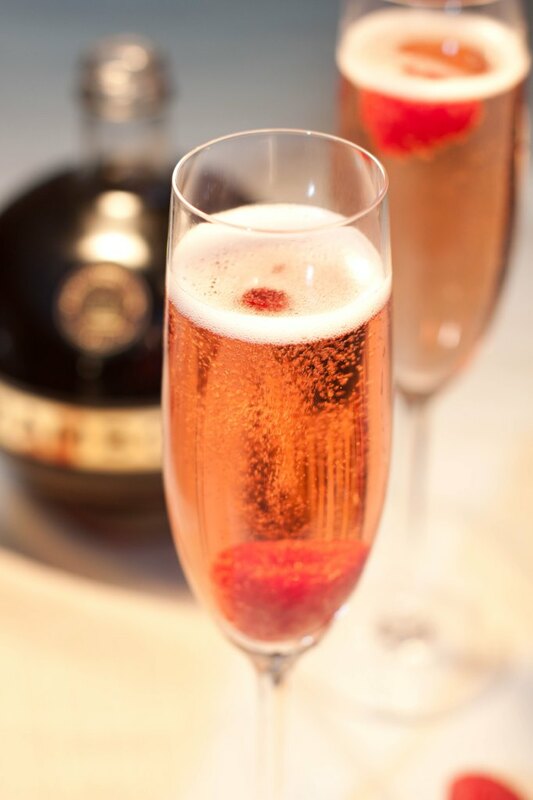 The Champagne Pomegranate. Recipe HERE. 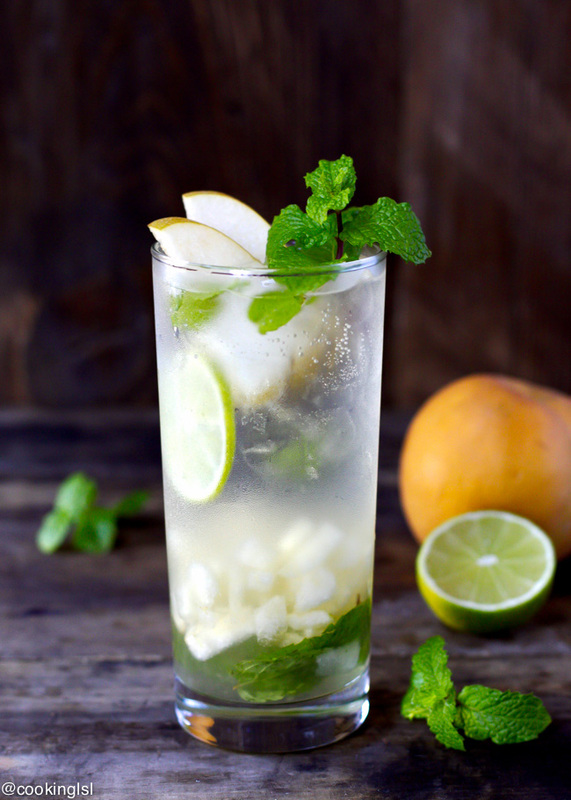 Asian Pear Mojito. Recipe HERE. These are so fun! 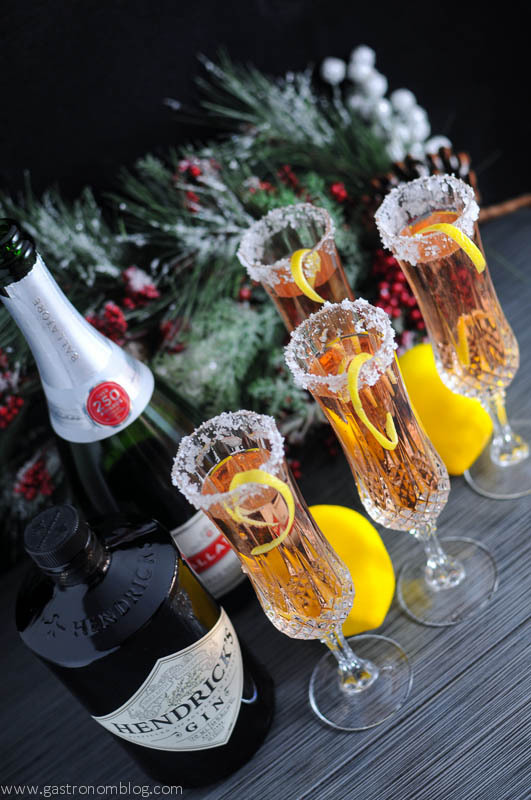 I love toasting on New Years with champagne, and I think a champagne cocktail would be a nice way to mix things up. Thanks for putting this together! Thanks for stopping by! Hope you have a great New Years! Cheers! What a beautiful collection! 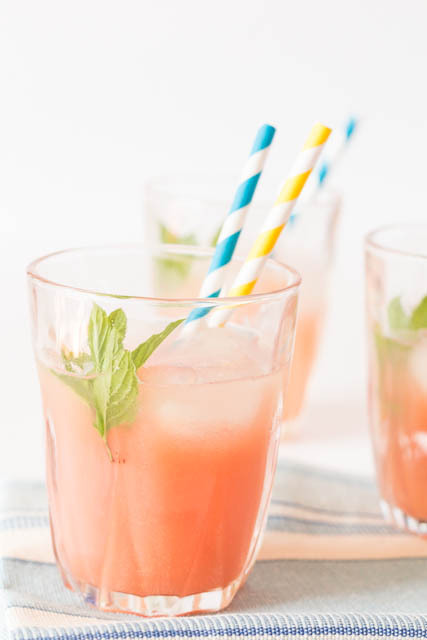 Thanks for including my mojito recipes! Pinned and shared! Hey cool! Thanks for including me. Love this roundup! Thanks so much for your great drink! Awesome list here. I could seriously go for all of these! Pinned and will work my way though. Thanks, Matt! 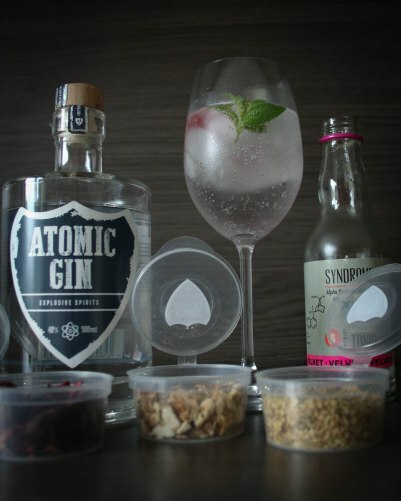 I hope you have some great cocktails out of this list! Salud! These all look sooooooooo amazing. We just recently decided to (maybe) host a new years eve gathering so I’ve been on the hunt for at least two drinks to feature. I will certainly be picking something from this list! Thanks, I hope you have a great party! Cheers! I am going to be busy over my Christmas break, and possibly hung over! I think I would like everyone of these drinks! I think we will make the Cranberry Moscow Mules for Christmas Eve. Have a great Christmas break! Cheers! Wow! I don’t know which ones to try! They all look amazing! I really want to try the Strawberry Cream Momosa! I bought by boyfriend Moscow Mule mugs so the cranberry mules would be fun too! Thanks for sharing! There are so many good ones to try! Cheers! Can I have one of each? Pretty please? Fabulous! Yep, done! 🙂 Thank you, and cheers! Pinned this for future reference. SO many fun ideas! All of these look so good! 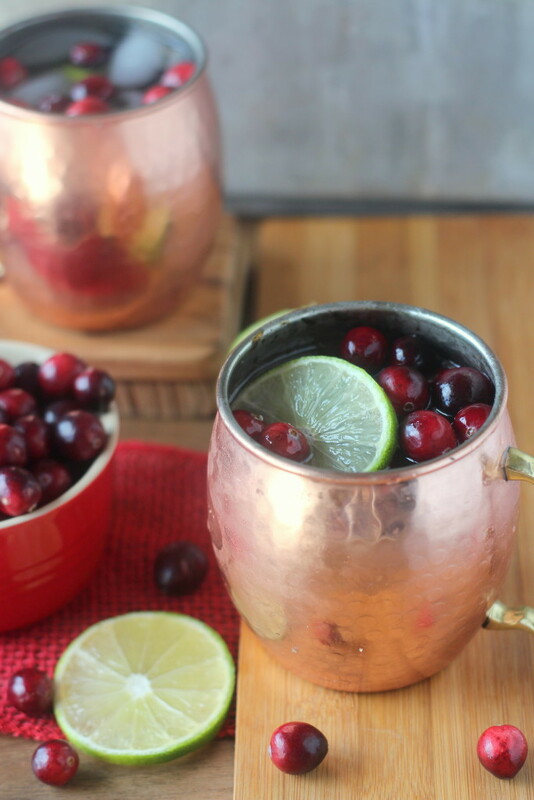 I love Moscow Mules, so the Cranberry Moscow Mules will probably be first on my list to try. Thanks! It does sound really good! I so wish I could drink this year! I wish you could, too! Save it for next year at this time! These look delicious! I think I’m going to have to have a tasting party because I seriously can’t pick just one! So many delicious drinks here I don’t even know which one I want to try first!!! Cranberry Moscow Mule is at the top of the list though! It sounds so good, doesn’t it? Cheers! They do, don’t they? Cheers! Honey tangerine whiskey sour, most interesting. 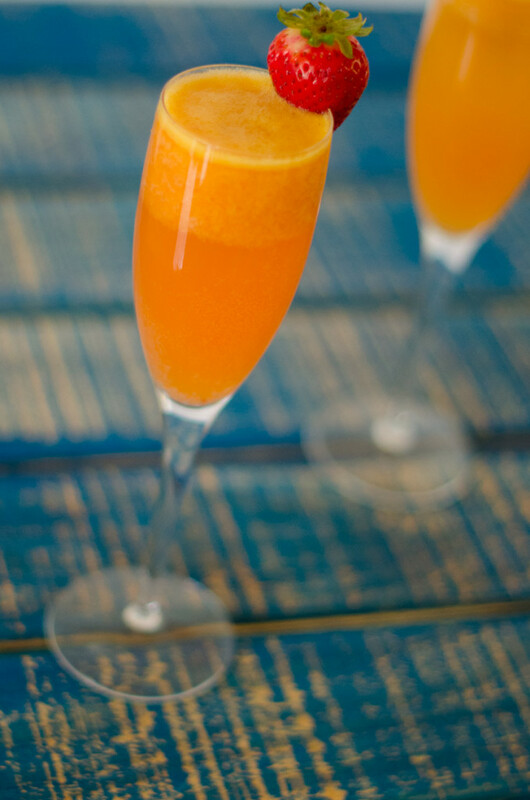 sparkling mangoberry, most unique. loved this list! I know, they sounds great, don’t they? Those all look amazing and delicious. I really need to try some of these. Thanks! 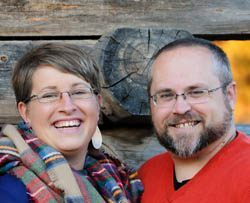 There are some great ones on here! 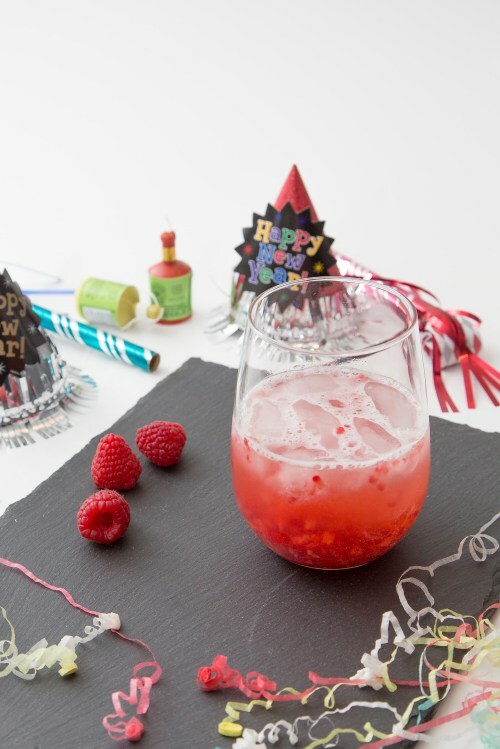 wish i would have found you before the New Year these are great looking recipes! Thanks so much! All these drinks would be great anytime of the year! Cheers!